I apologize for flooding your inbox with so many posts today and am letting you know there will be a few more over the next few days. I post everyday on Good Morning Gloucester, but have just gotten way behind on my own website. I promise to do a better job posting more regularly in the future so that the posts will be spread out. Thank you for your understanding! 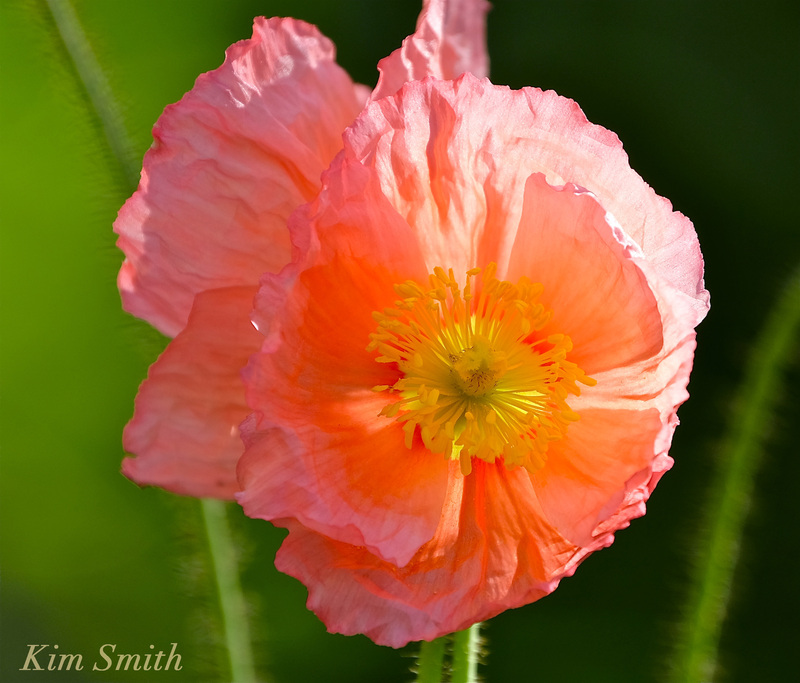 Although called Iceland Poppies, Papver nudicaule is a boreal beauty native to North America, Asia, and Europe, not Iceland. They don’t care much for our hot summers and are generally short-lived. 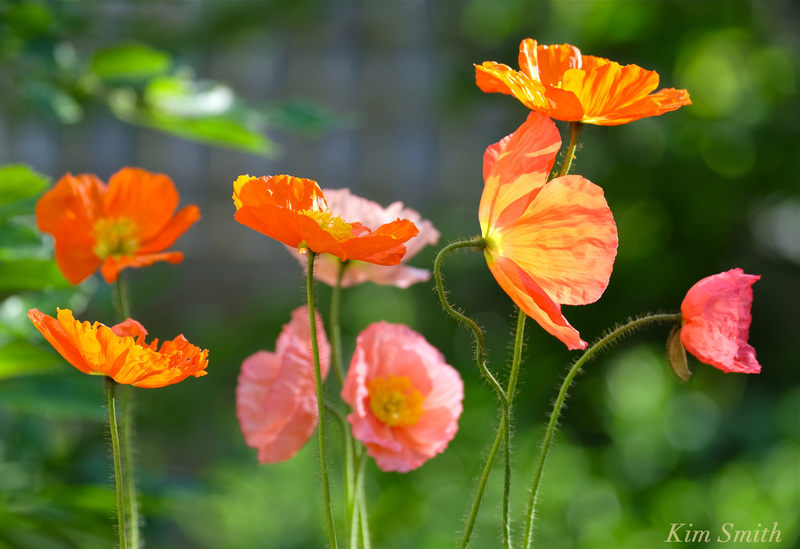 I don’t mind and plant them anyway, the colors are just too exquisite to not grow! 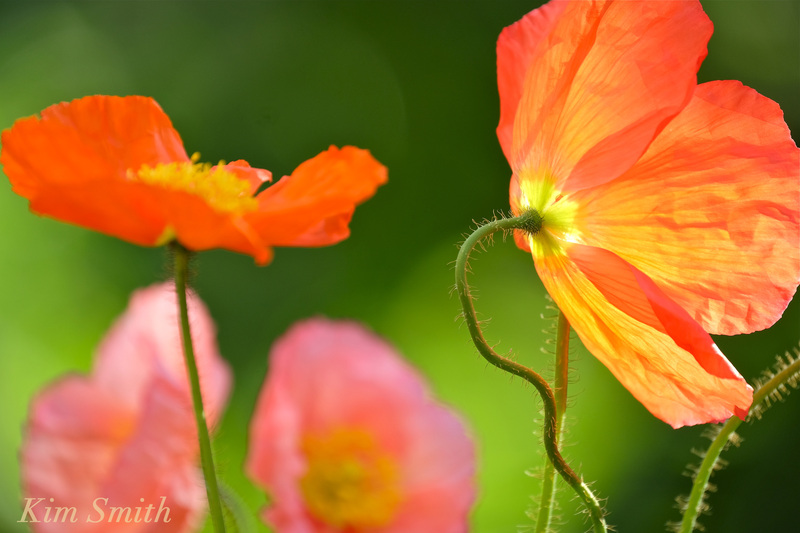 This entry was posted in Home and Garden and tagged Iceland Poppies, Papaver nudicaule on June 23, 2016 by Kim Smith.